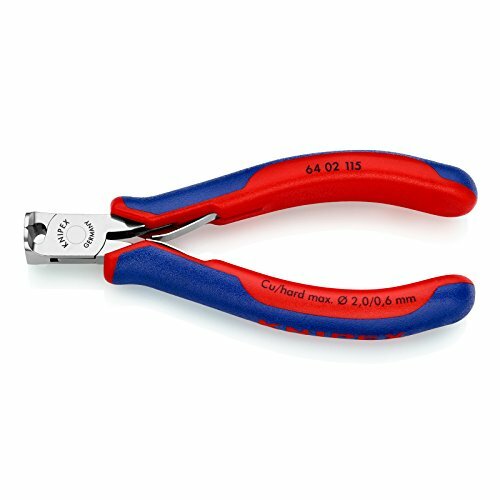 Precision pliers for ultra fine cutting work, e. G. In electronics and fine mechanics. Handles with multi-component grips. Cutting edges additionally induction hardened, cutting edge hardness at least 56 HRC.